Great to have some funky vibes. 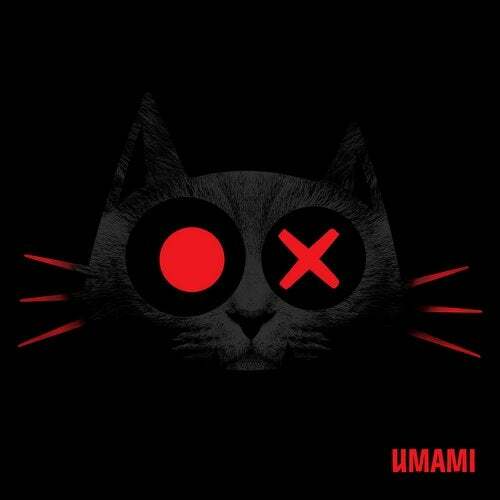 Just in time to open the spring season, umami is back with a groovy release on Katermukke. "Anschein Boulevard" has an unique build up with hypnotic synths and a catchy hook. "Rain" and "Schwarz" are bringing a contagious atmosphere and upbeat skipping claps. To make the things complete we added remixes by Julian Wassermann and Beatamines. Out beginning of March.